The adventures of Neogoa continue with Turlitava, an imaginative voyage into the world of downtempo music and deeply chilled soundscapes. 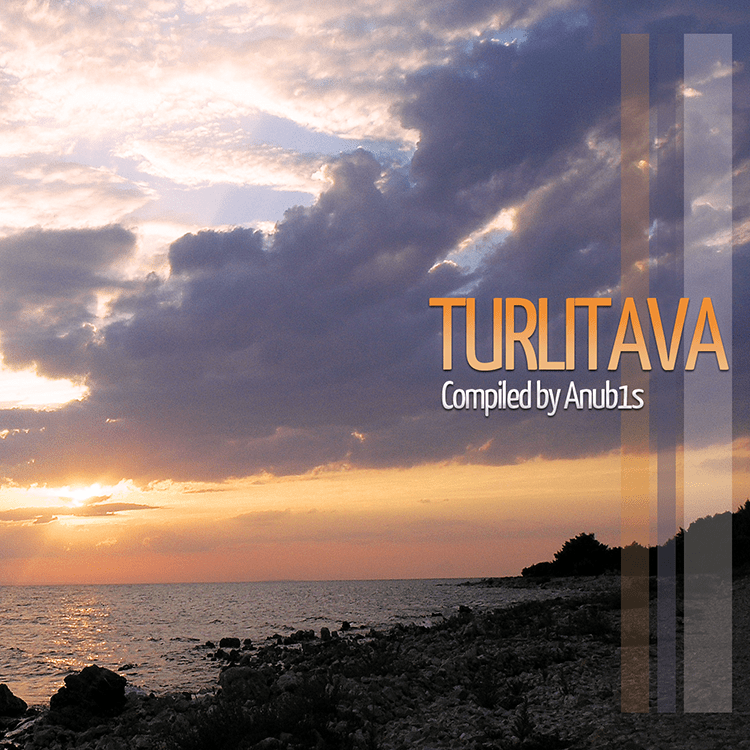 Anub1s (Darko Kolevski) from Macedonia has selected nine outstanding tracks for this compilation, made by talented and experienced artists who present their unique visions of this genre through music and art. The name Turlitava comes from a traditional mixture of vegetables in the Balkans, perfectly reflecting the diversity of music that we’re presenting, from emotional and dreamy ambient to dark and deep tribal psychill, all filled up with mysterious and psychedelic atmospheres. The compilation is mastered by Deimos (Igor Čeranić) at Deimos Soundlabs. The cover artwork is done by Richpa at Neogoa Design, using photos made by Maja and Danijel Mejdandžić.